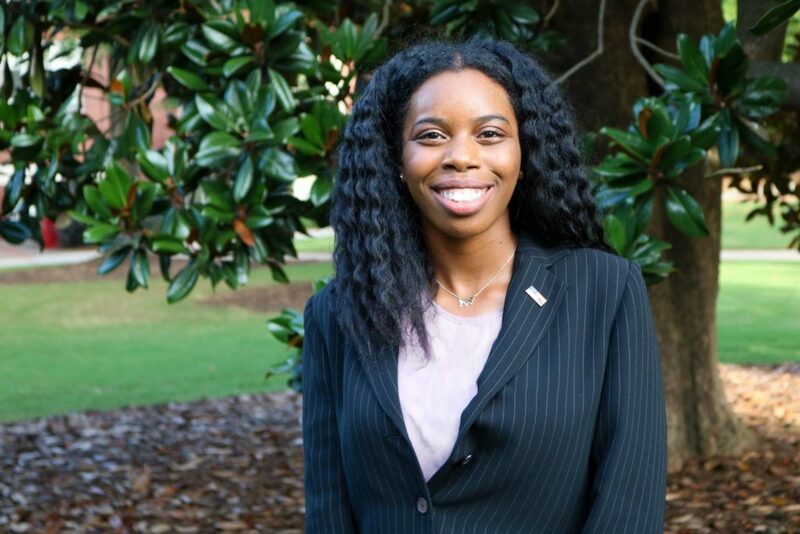 Marnagee Scott is a junior at the University of Georgia majoring in Political Science with a minor in Communications and a certificate in Applied Politics. On campus, Marnagee is an active member of Gamma Sigma Sigma, a national service sorority, and Phi Kappa Phi, an honor society. She has an impressive academic record, considering she received an IB diploma and the Hope Scholarship; she was also on the President’s list and the Dean’s List. Besides being a dedicated legislative fellow for this fellowship, Marnagee was a development intern for the Atlanta History Center. After graduation, she hopes to attend law school!